Acoustic- folk duo The Rye Sisters will be performing at Caffe Portico on Saturday 19th November! 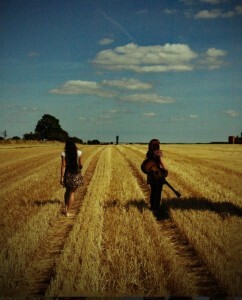 Ishani and Sue’s perfect blend of mandolin, violin and acoustic guitar make for a great evening of live music. Both artists are heavily influenced by Americana country music such as Dixie Chicks and The Civil Wars, and have been successful musicians for a number of years. It was only in May that they officially started playing as The Rye Sisters, their first gig being in The Rogue Saint in Lincoln. Come along and enjoy some live entertainment as well as some delicious Italian style pizza! 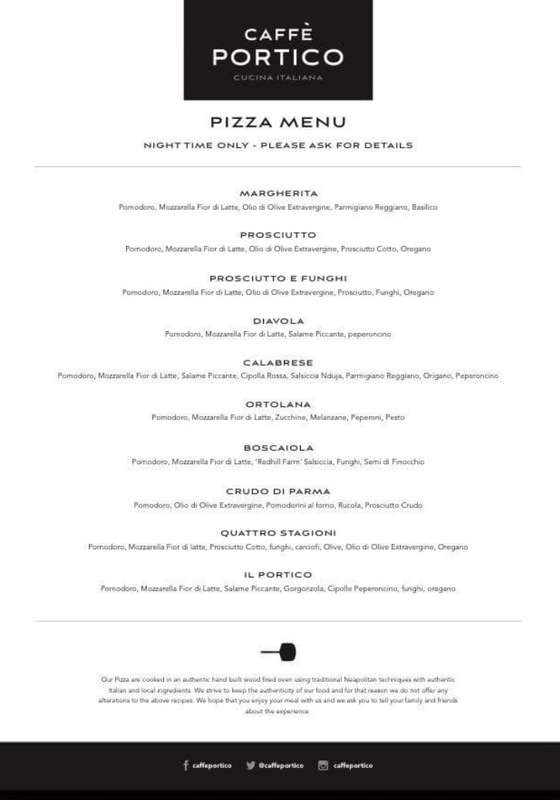 We will be serving pizza at 7.30 from our evening menu (see below) as well as some fantastic Italian wines. To book, contact 07956653156 or pop in to the Caffe. Music will start at 8.30 and tickets are only £6 – don’t miss out!